On the last day of the marathon, i m bringing you a traditional kozhukattai made during Ganesh chathurthi. Uppu Kozhukattai/Ulundu Kozhukattai, this is the first time i m making these, though amma says, it is a custom in our side to make it for Chathurthi. I have always made Jaggery Kozhukattai/Modagam. After tasting them today, i will definitely make them for Chathurthi again. Apart from a traditional neivedhiyam, it is a protein power-packed lentil snack, it is also steam cooked, that adds more to the health-quotient. Try them and let me know how it turned out. In a wide pan, boil the given amount of water. Add salt and a tsp of gingely oil.When the water starts boiling, reduce the flame, add the rice flour, little by little and keep stirring. Or else take the boiling water out of the flame, add the rice flour, mix well to form a sticky dough without lumps and return it to the flame again. Soak urad dal in water for 30 minutes. 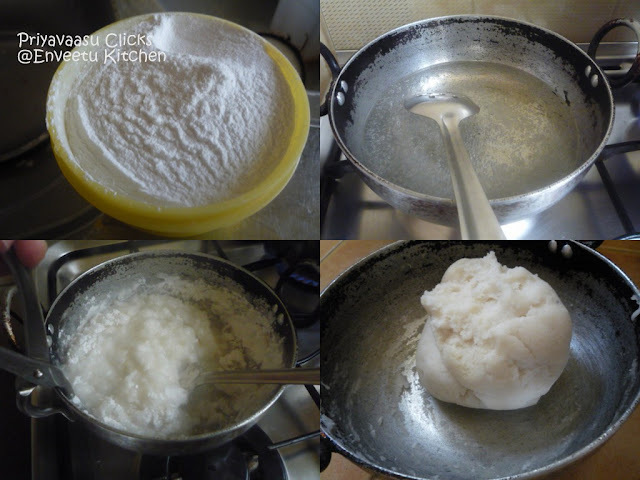 After the given time, drain the excess water.Take it with rest of the ingredients in a mixer and grind it to a coarse paste without adding water. Transfer the ground mixture to another plate. 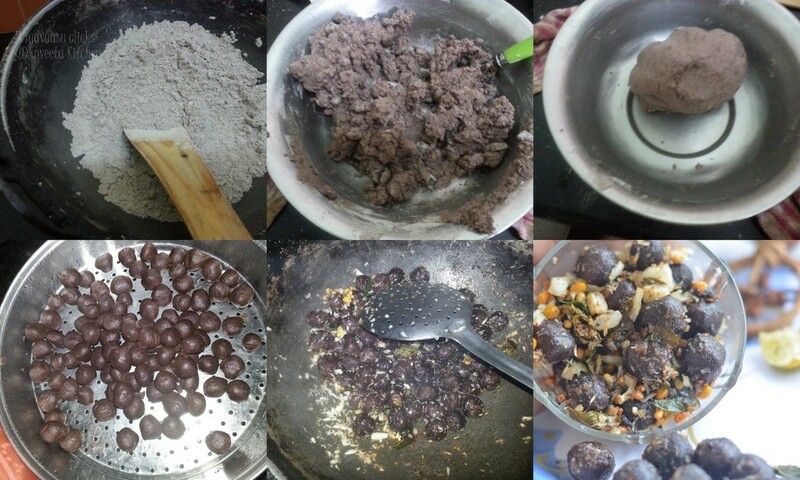 Divide the ground mixture into 4 balls and steam cook for 10 minutes in a steamer or idly cooker. We used idly cooker and used idly plates for steaming. 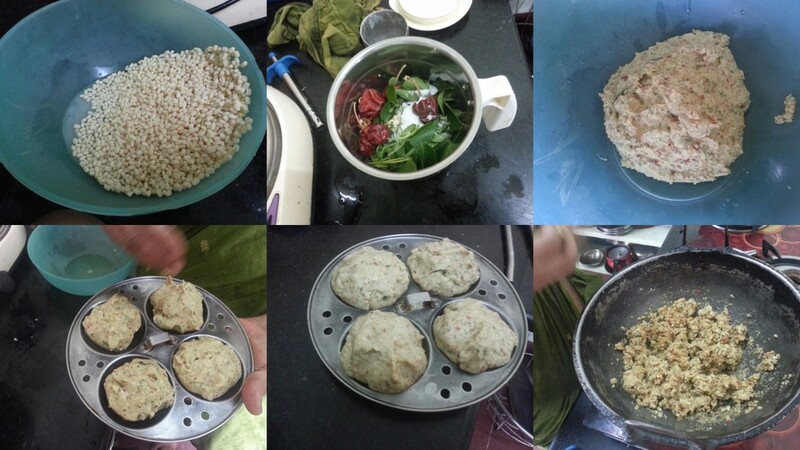 Once steamed, take it off the stove, transfer the steam cooked balls into a flat plate and crumble them. Heat a kadai with oil given under "tempering", splutter mustard seeds, add hing and chana dal. Once the dal turns brown, add the crumbled urad dal mixture to it and mix well. Saute in a simmer flame for 4-5 minutes. Let it be on the stove until it dries up a bit, take it off the flame. Keep it aside until use. Knead the dough using a tsp of gingely oil to make a smooth and soft dough. Place a 1 or 2 tsp of urad dal filling into it, bring the ends together and close it with a pointed edge. Repeat the same for rest of the dough. I tried using the modak mould to shape the modaks, somehow made around 15-18 modaks. But need some practise to get it perfect. Steam Cook in a Steamer or in a pressure cooker without whistle for 8 -10 minutes. Take it off the stove, Serve it to Lord Ganesha and Hog!!! Sundal is a must neivedhiyam during Vinayanagar Chathurthi/Ganesh Chathurthi or Navrathri. Apart from being a good neivedhiyam it is an healthy snack too.The sundal spice given below, ups the taste a bit. You can even add some flaxseed to the spice mix and have a fiber-rich masala for your stir-fries. Soak Peanuts in warm water for 10 minutes. While the peanuts are soaking, dry roast the ingredients given under roast & grind in a kadai. Let them cool for a minute or two, then powder them coarsely in a mixer. Drain excess water from the peanuts and take it in a pressure cooker, add water to immerse the peanuts. Add salt and mix well. Pressure cook for 2 whistles or until done. If making it for much older people, i would suggest cooking for 3 whistles. Let the pressure release on its own, remove the peanuts from the cooker, drain the excess water and keep it aside until use. Heat oil in a kadai, splutter mustard seeds, add hing, turmeric and chana dal. When the dal browns a bit, add the drained peanuts and saute well. To this, add 3/4th of the ground spice mix and mix well. Let this be on the stove in a simmer flame for another 4-5 minutes for the flavors to mingle. Take it off the stove and serve warm. Come Tamil Month Aadi(july-august), the festival season begins, starting with Varlakshmi nombhu it goes on till Kaarthikai in the month of November-December. So, naturally this month BM theme includes Festival Dishes. 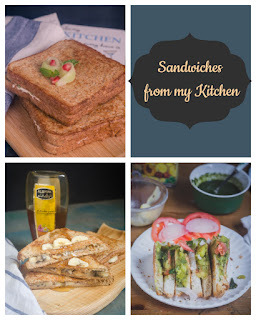 Today i m bringing you a recipe that suits as offering for any of these coming festivals. Sarkarai Pongal/Sweetened Rice & Lentil a traditional sweet dish, is twisted today to make it healthy. The same procedure/recipe, but with foxtail millet. None will be able to find the difference, unless you tell them. The following recipe will make 4 Cups(Dhonnai's) of Sarkarai Pongal. We devoured one cup and rest we distributed in our colony to all of Amma's Friends. They too enjoyed the taste. 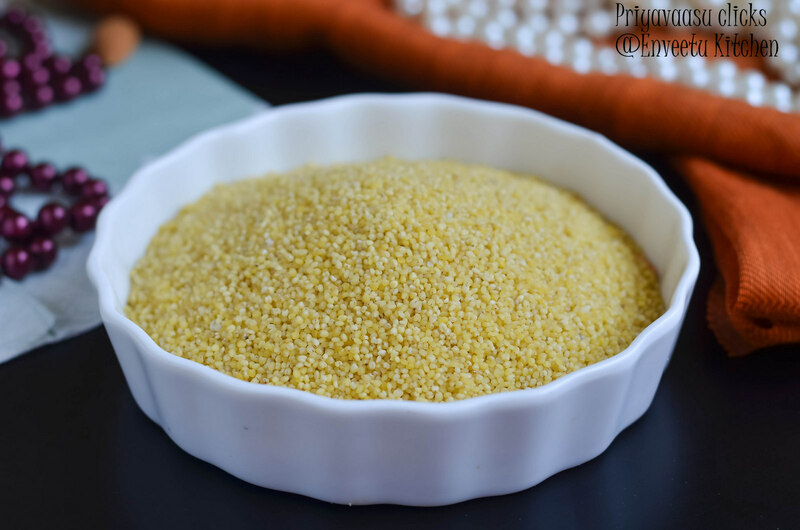 Take Foxtail millet/திணை along with moong dal in a kadai and dry roast it until it turns golden. Take the roasted millet-dal mixture in a pressure cooker and add 2 cup milk and 3 cups water. Pressure cook for 3 whistles or until it is cooked. Let the pressure release on its own. Open the cooker and add the grated jaggery and 1 cup of milk. Mix well and cook in a simmer flame for it mix well. Add ghee and keep stirring. When the liquid is almost absorbed, take it off the stove, add roasted nuts to it and mix well. Serve warm. After a very long time i m posting a bread recipe. Though i was baking often and experimenting with Whole grain flours, i didn't get time to click pictures of the bread, since i baked only a small loaf and that too got over immediately. Kuttu one day asked me, why i don't bake a white bread? Why my bread is always rusty in color or dark brown? I tried my best explaining him that why we don't use refined flour at home for baking these days, though he understood, he asked me to bake a white bread at-least once with healthiest option available. Last month, i got to visit Spinney's Super market @ Sharjah and picked some Organic whole wheat bread flour and some Organic rye flour. I baked this bread following the recipe on the flour bag. The bread came out super fluffy and soft and we enjoyed a super delicious sandwich for the next 2 days. Kuttu happy and Mummy too very happy. Take the flour, yeast and salt in a big bowl. Add honey to this and whisk well to combine. Mix milk and water together. Make a well in the centre and add warm milk-water mix, little by little and start making dough. While kneading add olive oil and knead to make a soft dough. The dough will be soft and elastic. Knead the dough for 10 minutes. I used my food processor to make the dough. Grease a loaf pan with oil and line a parchment. Shape the dough into a loaf fitting the length of your loaf pan. I used my 9 x 5 loaf tin for this bread. If baking as two loaves then divide the dough into two and shape accordingly. Let it rest in the pan for an hour or until it doubles in size. I kept the pan inside my oven with the lights on. Exactly after an hour, it rose well to the brim of the pan. Brush the top with milk. Preheat the oven to 200C, the Original recipe suggested baking @ 220C for 18 minutes, but i baked @ 200C for 22 minutes and reduced the temperature to 180C and baked for another 8 minutes. The bread browned well on top and had super crunchy crust and a soft pillowy inside. We enjoyed a super tasty chocolate sandwich on the day i made this loaf. This is my bread for We Knead to bake#14 - Bake your own bread for February 2014. Dry roast the ragi flour for 2-3 minutes. Take care not to burn the flour, keep the flame low, the flour should be hot when touched. Transfer it to a flat plate. Add salt to it and mix well. Add warm water to this slowly and mix well with a spoon or wooden laddle. Do not add all the water at a time. you will be needing little more than 1/2 cup of water. Add a tsp of oil and form a soft dough. Pinch the dough and make small balls out of it, it should be of the size of a turkey berry. Once the balls are rolled, take them into a steamer and steam cook for 5-8 minutes. The balls will be glossy with a slight color change. Take care not to overcook or else the balls will turn dry and rubbery. Once done, remove it from the steamer, Heat oil given under "Tempering" in a pan, splutter mustard seeds, add green chilies, hing ,curry leaves, turmeric and the dals. Once the dal changes to golden color, add the steam cooked ragi balls to this tempering, mix well, add grated coconut and cover and cook for 8-10 minutes for the flavors to mingle. Take it off the stove, transfer it on to a serving plate, squeeze a slice of lemon juice and serve hot along with coffee/tea. I m back @ my kitchen after a 2 weeks mast vacation. We visited Tanjore and Bangalore. Loved Tanjore to the core, The Big Temple is a must visit, the architecture is awesome. I was totally spell-bound, tear-eyed and had goose-bumps while looking at each and every detail on the Gopuram. From Left My hubby, My FIL and Nalini's Dad. It was such a pleasure to meet him and spend a day with him. Thanks to Nalini and her dad. The next stop was Bangalore & Mysore. Though there was not much to look @ Brindavan Gardens, loved the lighting and i got a chance to play with my camera's Manual settings and capture some really good shots. 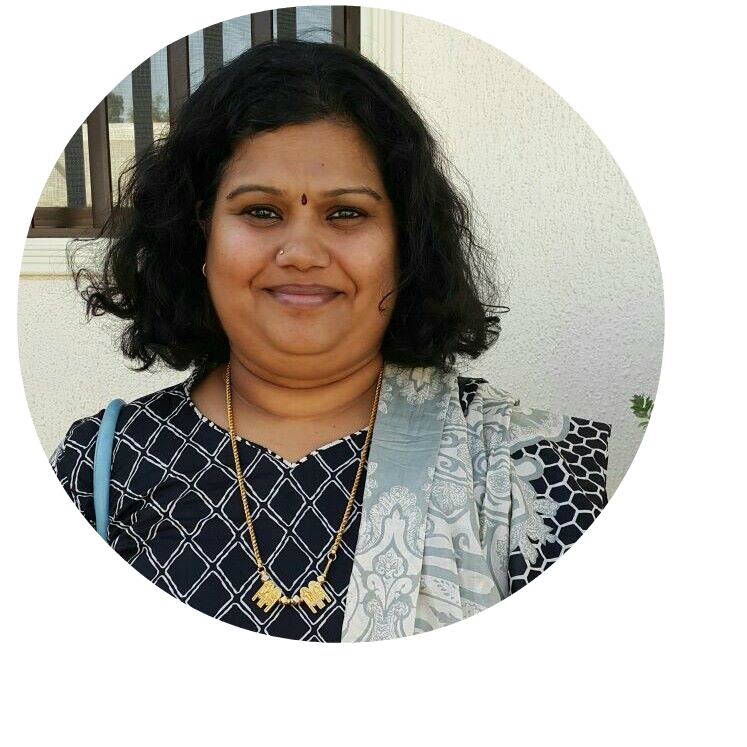 So, after a relaxing vacation i m back at chennai and now to my blog. 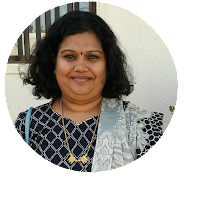 I m joining Srivalli and Team in Blogging Marathon for the next 2 weeks. This week my theme is Millets. Yes, my favorite Millets, though introduced to me very recently, i m now totally in love with these small wonders. After coming here i have made millets regular at my Mom's place too. This adai is an easy recipe to try if you are new to Millets. Makes an excellent breakfast or a light dinner when served with a bowl full of aviyal. Take millets and dals together in a large bowl. Wash 2 or 3 times in water. Then soak in water for 3 hours minimum to 5 hours maximum. After the required time, drain the excess water. Take it along with rest of the ingredients in a mixer and grind it to a batter. Do not add water while grinding or else the batter will become very runny. Transfer the batter to another vessel. It can be poured immediately or can be stored in the refrigerator for latter use but use within 2-3 days. If storing for later use, then do not add salt. Add salt just before making the adai. To make adai, heat a nonstick tava or cast iron. I use cast iron pan for making dosa and roti. So I first pour a teaspoon of gingely oil on the tava, wait for a minute and wipe well with paper towel and then start making dosa/adai. Instead of paper towel you can also use a half-cut onion to wipe the tava, incase your dosa/adai sticks to the pan. 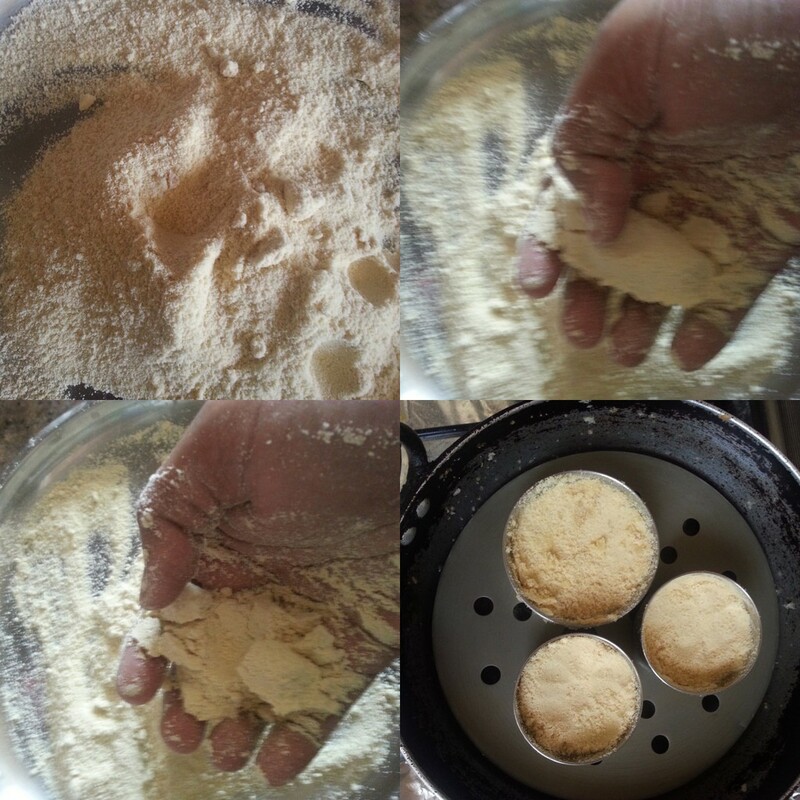 Pour a laddle of batter in the centre and spread it outwards to form a round adai. Make a small hole in the center using the sharp edge of the turner for even cooking of the adai. These are generally poured a bit thick, but I make them thin for my kiddo. Dot the edges and the center with gingely oil. Cook until the sides brown well.Flip and cook the other side. Remove the adai on to a serving plate and serve hot with aviyal or any other chutney/sambar.